Sign up and receive Property Email Alerts of Houses to let in South Labadi, Accra. This a very beautifully furnished three bedroom house located in South Labadi. The property has three bedrooms with spacious living/dining area, well fitted kitchen and an ample parking as well. 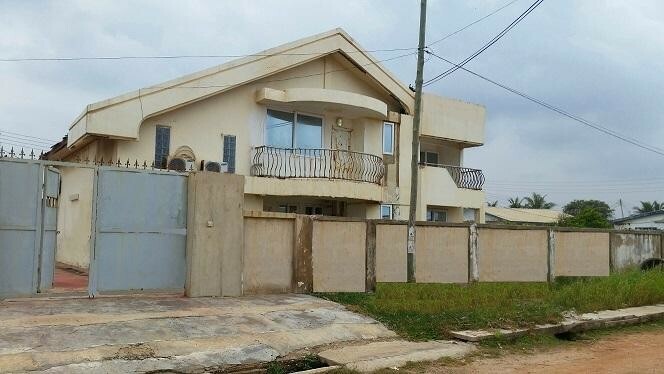 Sign-up and receive Property Email Alerts of Houses to let in South Labadi, Accra.